4 Bedroom Detached House For Sale in Lowton for £242,950. THE NELSON - Stunning four bedroom detached family home. 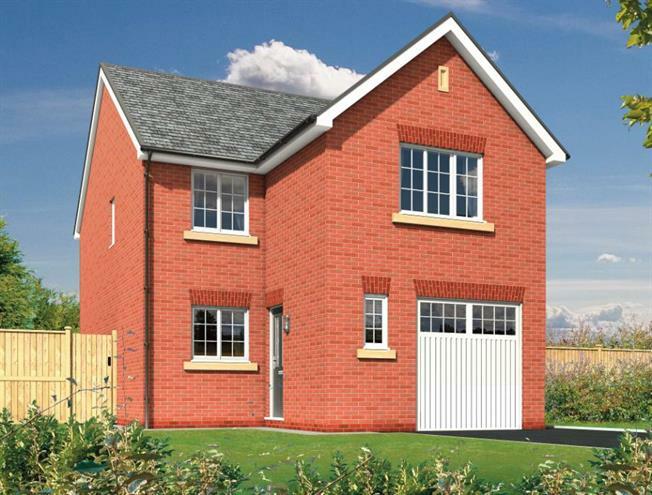 The Nelson is a charming four-bedroom property with an integral garage. The ground floor comprises large open plan lounge/dining room, with French doors leading out to the rear garden area, fitted kitchen and downstairs cloakroom, providing plenty of space for modern family living. To the first floor the master bedroom benefits from en-suite facilities for added privacy, along with three further generously sized bedrooms and a family bathroom.